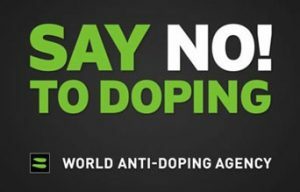 The Prohibited List is a cornerstone of the World Anti-Doping Code and a key component of harmonization. The List is updated annually following an extensive consultation process facilitated by WADA. The 2018 List is valid from January 1 to December 31, 2018. The 2019 List is valid from January 1 to December 31, 2019.